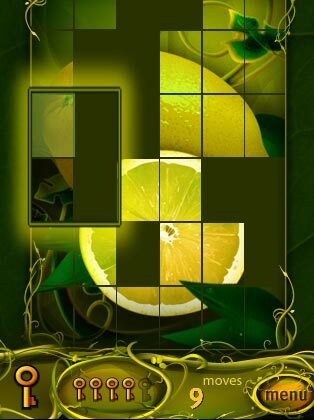 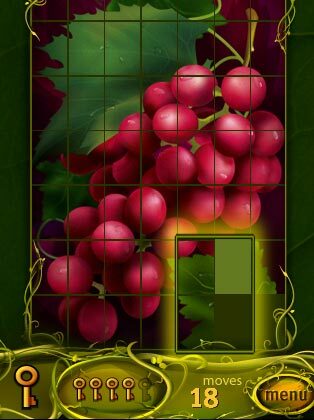 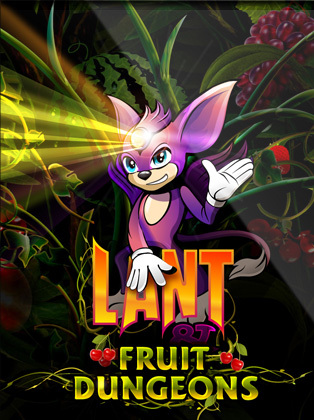 This game is about a wonderful being named Lant, that likes tasty fruits. 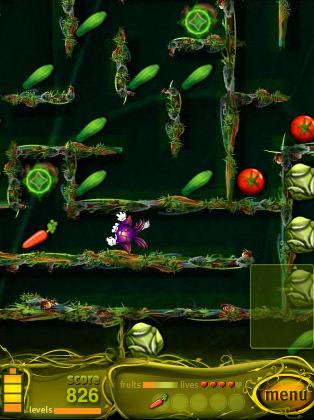 Help him get out of the dark maze. 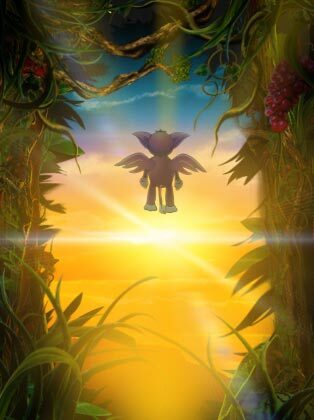 Go on, to the world of wonderful adventures! 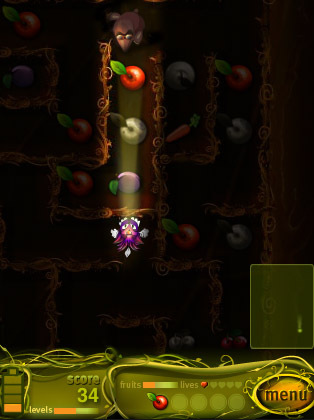 Features 24 levels, secret bonus-level, leaderboards, achievements!